I've been given the nod to have a bash at finding the best Classic story for each of the first 7 (sorry 8, you only got one televised shot - SADLY) Doctors. My plan is to do a run for each Doctor in turn, and then a final round to determine what the best overall classic Doctor story is. As the poor guy only had the TV movie, I'm giving him a bye to the final round. I hope I do this ok, but if I stumble, I'm sure Ice can zip to my rescue!! 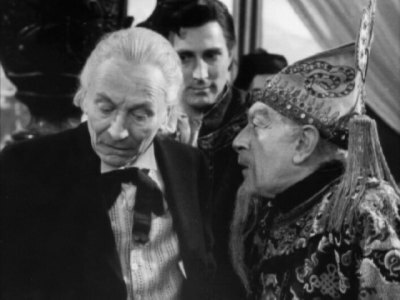 So, this round is for all of the adventures of The First Doctor, listed as per the BBC classic site. I've ommitted "pilot" as it's An Unearthly Child, no point listing it twice. "Have you ever thought what it's like to be wanderers in the fourth dimension? Have you? To be exiles...?" Schoolteachers Barbara Wright and Ian Chesterton become intrigued by one of their pupils, Susan Foreman, and visit her home address - a junkyard at 76 Totter's Lane - where they meet her grandfather, the Doctor. The Doctor and Susan are aliens who travel through time and space in their ship, the TARDIS, which looks like an ordinary police box but actually houses a huge gleaming control room. 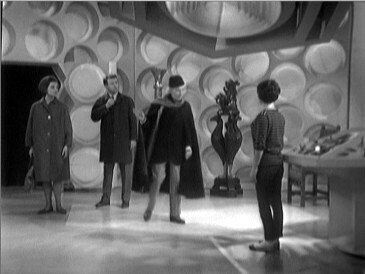 The TARDIS takes them all to a Palaeolithic landscape where they encounter a tribe that has lost the secret of fire. "The events will happen, just as they are written. I'm afraid so, and we can't stem the tide. But at least we can stop being carried away with the flood!" 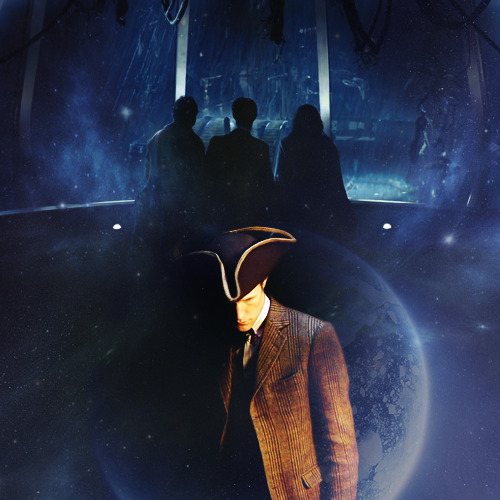 The TARDIS materialises not far from Paris in 1794 - one of the bloodiest years following the French Revolution of 1789. The travellers become involved with an escape chain rescuing prisoners from the guillotine and get caught up in the machinations of an English undercover spy, James Stirling - alias Lemaitre, governor of the Conciergerie Prison. I'm in the exact same boat, PRG. Shameful, but true. An Unearthly Child Reign of Terror was a good one, but this is classic, especially the first part. When is this going to round 2? Just updating it now, wasn't able to update from work as our systems blow! An Unearthly Child wins by a landslide, 10-1. Not much of a shocker there! "One day, I shall come back. Yes, I shall come back. Until then, there must be no regrets, no tears, no anxieties. Just go forward in all your beliefs, and prove to me that I am not mistaken in mine. Goodbye, my dear. Goodbye, Susan." The TARDIS materialises in London sometime after the year 2164. Dalek invaders are now ruling the Earth with the aid of humans converted into zombie-like Robomen, but they are opposed by a group of resistance fighters led by the wheelchair-using Dortmun. "You are asking me to believe that your caravan can defy the passage of the sun? Move not merely from one place to another, but from today into tomorrow, today to yesterday? No Ian, that I cannot believe."